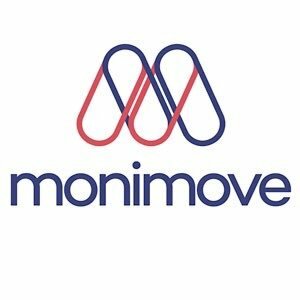 UK-based Monimove has unleashed its corporate supply chain finance platform as it attempts to carve itself a slice of the credit management market. The firm says its platform enable banks to track approved funds, “optimising their liquidity management in a transparent way”. This aims to reduce commercial and industrial credit risk, and enable lower insurance premiums and reduce bad debt on loans. The portal lets banks validate a client’s credit utilisation against their project and expense plans. Banks don’t need to get involved in client-supplier relations. Banks can see that materials, services and labour committed to a project are fulfilled on time and as promised. The initial proposals are captured in user agreement drafts, which banks can customise for each territory. The portal has integrated steps for suppliers to upload documents and clients to authenticate the delivery and quality of goods received electronically. Banks are independent of this process until payment is needed. It can operate from the bank’s server, or from a secure cloud environment, and all data is encrypted. Monimove adds that it will have no access to the secure data. Monimove was founded this year and has offices in China, the US and the EU. The firm is part of CUS World, a London-based financial service credit solutions provider.